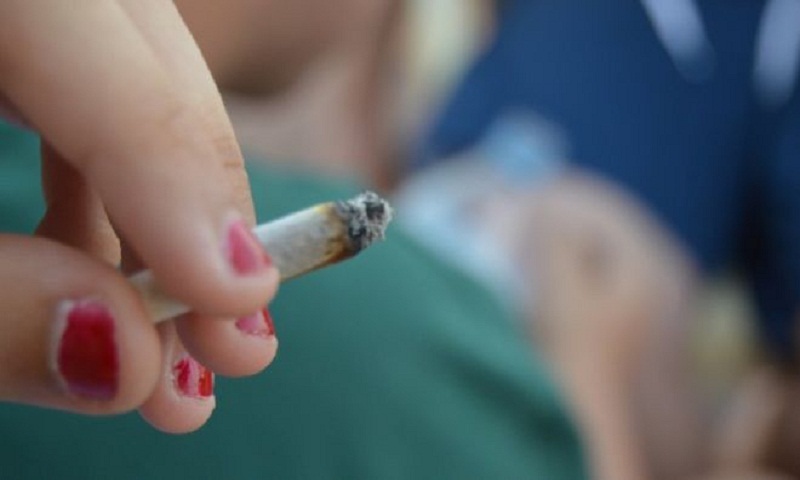 Probashbangla24 online Desk : Teenagers using cannabis are causing long-lasting damage to their developing brains, a Canadian study suggests. Although levels of cannabis use in the study were low compared with alcohol use, 28% of the teenagers still admitted to some kind of use. This compared with 75% of the teenagers who said they drank alcohol at least occasionally. Prof Patricia J Conrod, lead study author, from the department of psychiatry at Montreal, said she had expected alcohol to have had more of an impact on the teenagers’ brains. But, instead, the research detected greater increases in errors in cognitive tests on the teenagers using cannabis – while they were taking the drug and after they had stopped. These effects were seen in working memory, reasoning and their ability to control their behaviour. “Their brains are still developing but cannabis is interfering with that,” Prof Conrod said, of teenagers. She also said the findings highlighted the importance of drug-prevention programmes. Cannabis is thought to be the most widely used illegal drug in the UK. It can be addictive and using it has been shown to increase the risk of developing psychotic illnesses, particularly in adolescents. Giving up cannabis can lead to withdrawal symptoms, such as sleeping problems and mood swings, experts say.